Last year, 2017, was the year of employee wellness, with more company leaders embracing the concept in pursuit of higher levels of productivity, staff retention and increased profits. However, while physical and mental wellbeing are becoming a key business focus, financial wellness should also be a priority. Recent CIPD research revealed one in four workers believe money worries have affected their ability to do their job. One in ten say they found it hard to concentrate or make decisions at work and 19 percent lost sleep worrying about money. 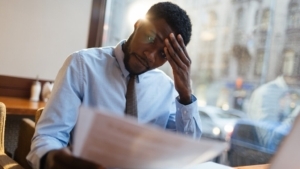 Considering such findings, it’s clear money worries may be costing your employees more than just interest. It’s fundamental employers provide support for those whose financial insecurity is impacting their health and workplace performance. So how can businesses implement employee financial wellness effectively into their business and HR strategies? Click here to read more. Another form of economic inequality has been rising as well. Though it’s garnered less attention, it undermines not just families’ dreams for their children but hopes for their own lifetimes. It’s the gap between people with financial stability and those without it. To read more, click here. Chris Whitlow, CEO of financial wellness benefits provider, Edukate, says the top money faux pas he sees is not having an emergency fund. “60% of Americans don’t have enough money in savings to cover an unexpected $500 expense. Expect the unexpected and budget for it. A simple way to achieve this is to set up an automatic withdrawal of $10 per week. Over the course of a year, you’ll save $520 and not become part of that statistic,” Whitlow says. Here’s a list of the top 8 money mistakes to avoid in 2018, according to Edukate. Set up an automatic withdrawal every paycheck to start building up your emergency fund. 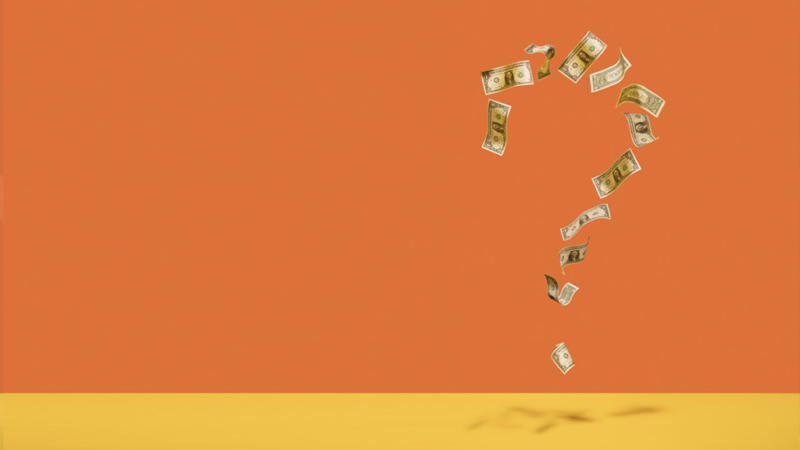 Once your debts are cleared and your emergency fund is full, what’s next? There’s no arguing the 401(k) is a great way to fund your long term savings, especially if you aren’t one of the lucky people to have a pension. 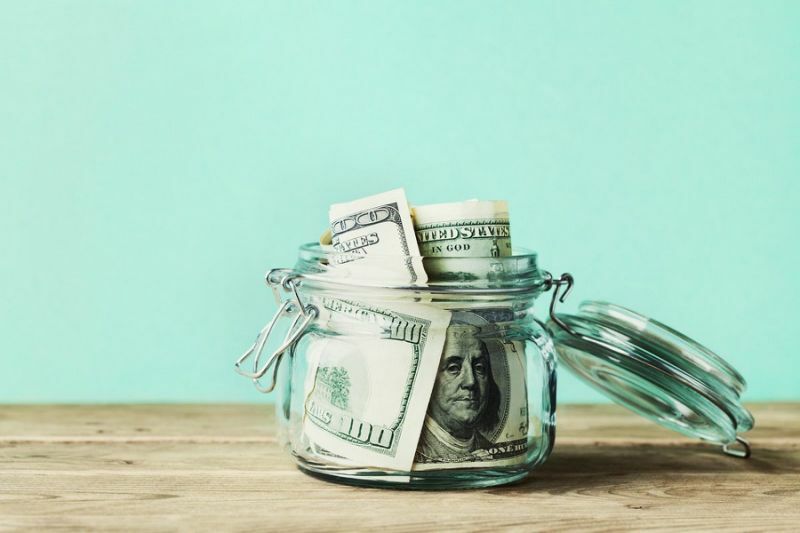 Consider the tax advantages of maxing out both traditional and Roth 401(k)/403(b) contributions before you start saving elsewhere. For the rest, click here.